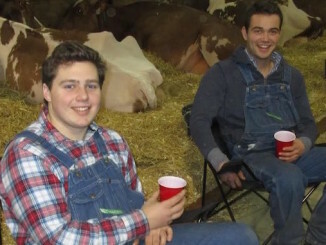 The Royal Agricultural Winter Fair is back in Toronto this year for its 94th run. 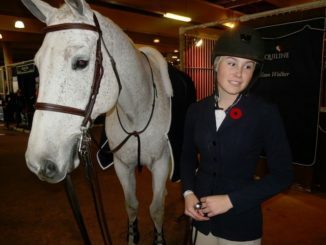 The annual indoor agricultural and equestrian show is the largest of its kind and runs from November 4th until the 13th. 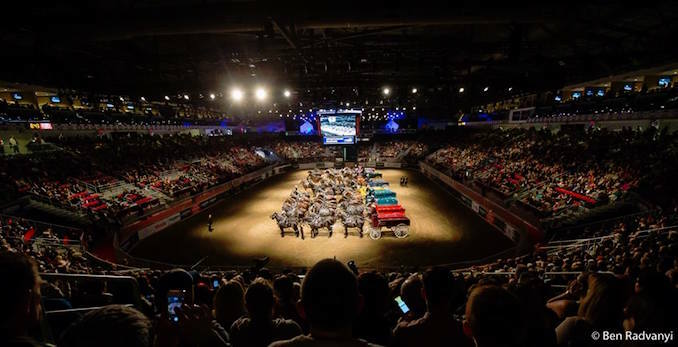 It will take place at Exhibition Place and will house 2,000 agricultural competitions and will have more than 5,000 animals, artisan cheeses, Ontario wines, giant vegetables, butter sculpting as well as entertainment, eateries as well as live cooking events. Tickets are available starting September 6th on their website. In some ways, the fair has already begun with the 2016 Road to The Royal. 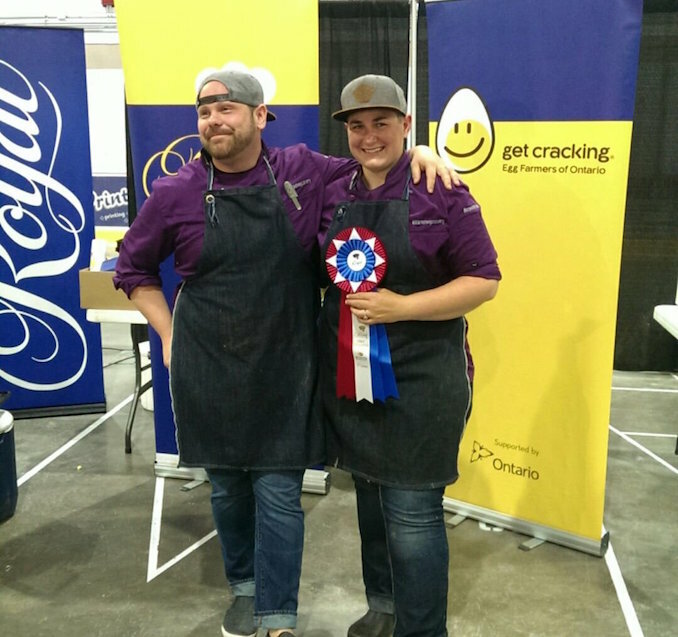 The Egg Farmers of Ontario Road to The Royal Chef Challenge is taking place at 6 Ontario locations and has local chefs battling it out for a chance to compete in the finals at The Royal in Toronto. The competitions shine a light on the many local ingredients that we have in Ontario. Each competition will have 3 secret ingredients revealed before the battle begins, one being eggs. 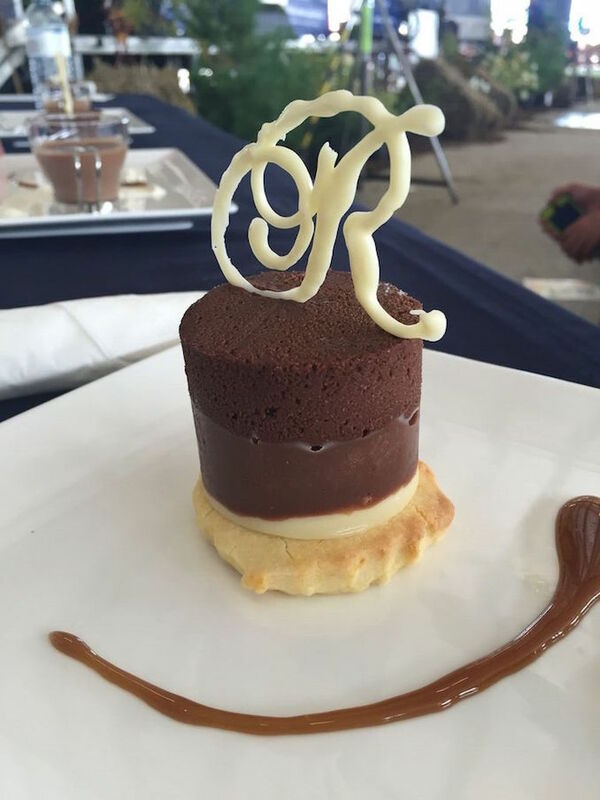 The first chef battle took place in Picton at the Great Canadian Cheese Festival on June 6th. The Chef and Owner of the Black Sheep Cannery, Amanda Nichol, took on Chef Elliot Reynolds of The Hubb Eatery and Lounge and Chef Matthew DeMille from Drake Devonshire Inn in a 30-minute battle which she won, securing her a spot at the finals in Toronto. Their ingredients to work with were Eggs from the Egg Farmers of Ontario, Black River Cheese’s Maple Cheddar and 401 Brewery’s Orchard Blend Cider. 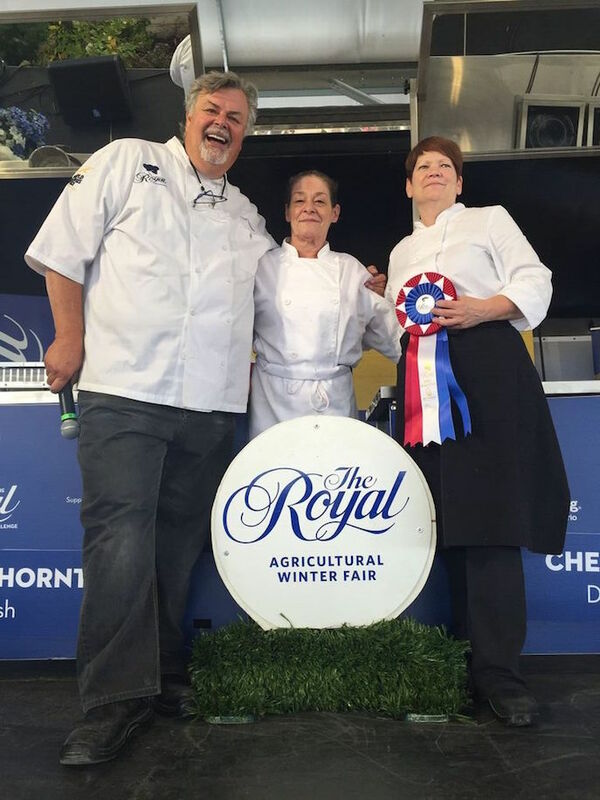 This past weekend (Aug. 27th) Chef Karen Latanville of Davidson’s Country Diner beat out her competitors Chef Dennis Thornton of Urban Dish and Chef Adam Barone of Bistro 26 at the Barrie Fair. She will secure the 2nd spot in the finals in Toronto. The secret local ingredients for this battle were Eggs from the Egg Farmers of Ontario, Honey from 4th generation Canadian beekeeper Dickey Bee Honey and the final ingredient was from Barrie brewery Flying Monkey whose Cadillac Graveyard Oatmeal Stout was chosen. The four remaining chef battles will take place at the Paris Fair (Sunday, September 4 at 1 pm), the Port Hope Fair (Saturday, September 17 at 1 pm), the Great Northern Exhibition in Stayner (Saturday, September 25 at 11 am), and the Markham Fair (Sunday, October 2 at 1 pm). Follow the Egg Farmers of Ontario Road to The Royal Chef Challenge on social media with the hashtag #RTRChefChallenge.